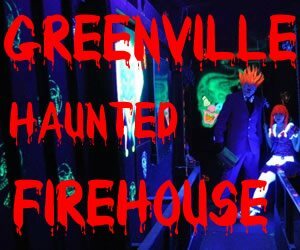 Believe it or not, Alabama has a ton of great Haunted Attractions for Fall YEAR. 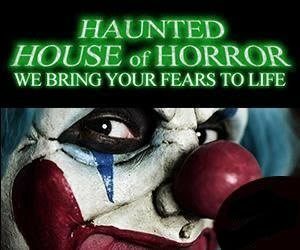 Haunted Houses, Spook Walks, Parades, and many other events are readily available for thrill seekers of all ages to explore. Halloween will come and go faster than you can expect it to, so don't miss out on making plans now! 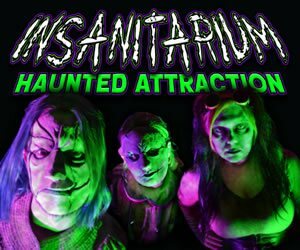 AlabamaHauntedHouses.com has made it simple for you to find the perfect activity that will satisfy all of your spooktacular needs. We've broken things down for you by Event Type and Area to make it even easier. 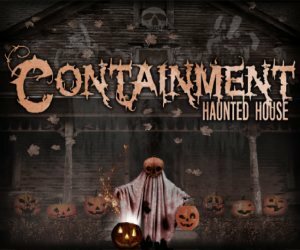 Take a peek at all things Halloween at Haunted in Alabama below. 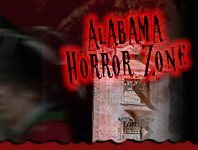 Check out Alabama's Real Haunts, where ghosts, ghouls, and apparitions make their home year round! 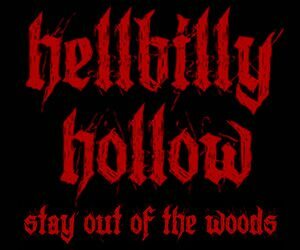 Across Alabama, there are tons of houses, cemeteries, and places that are truly haunted - get all the gory details about Alabama's Real Haunts right here!